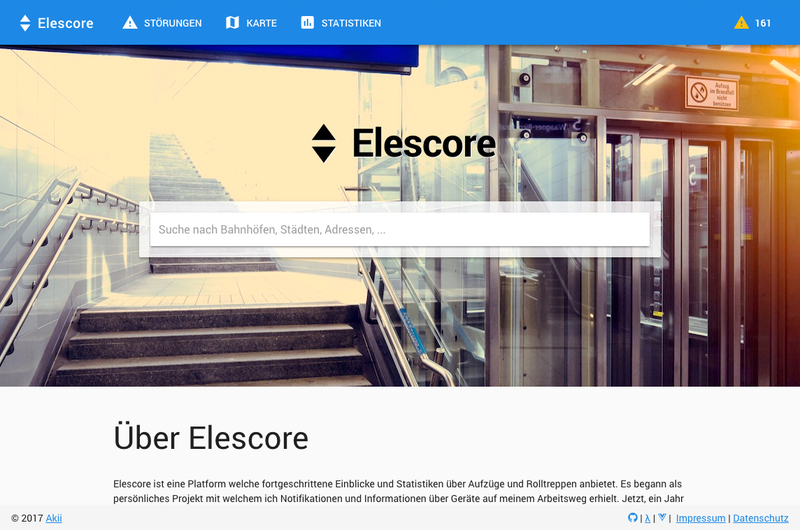 "Elescore provides disruption analysis for elevators and escalators. It offers real-time data for over 3.100 elevators and escalators in Germany. Facilities are graded (1 to 6) to give an intuition about the reliability. Future plans are to predict outages and to send out notifications. 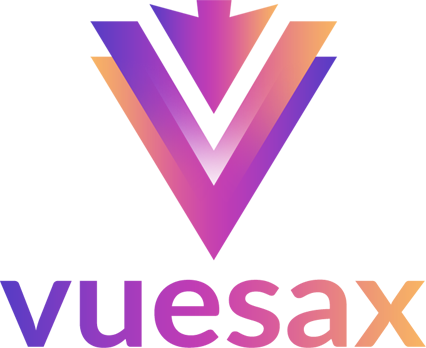 The backend is built with Haskell, the frontend is purely Vue.js with Vuetify. Everything is open source."